Unique umbrella where you get the best of both worlds! 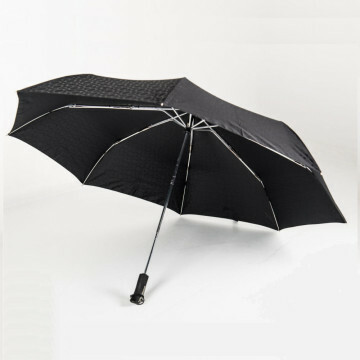 Categories: Golf Umbrellas, Telescopic Umbrellas. 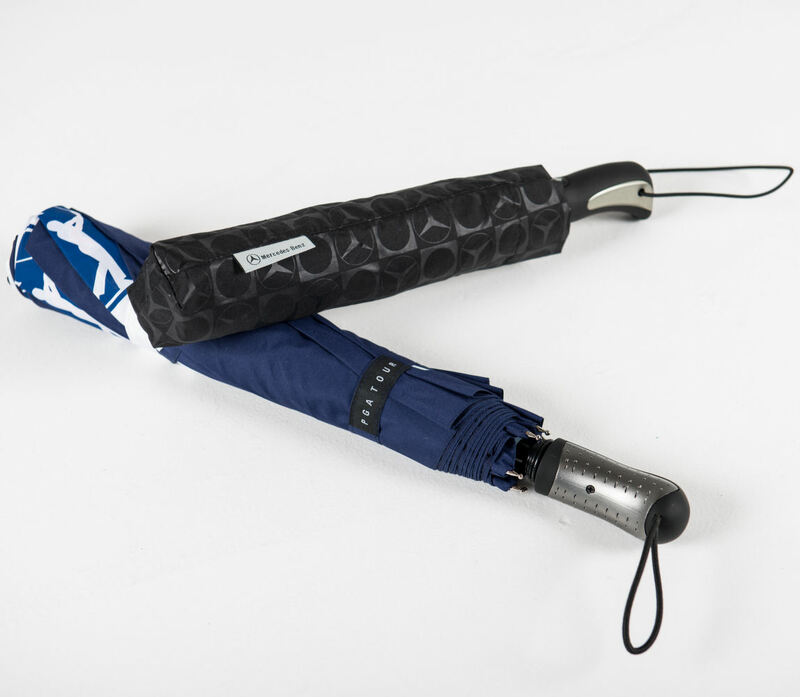 Umbrellas & Parasols Golf Telescopic Umbrella are golf sized printed umbrellas that cleverly and neatly fold into two for easy storage and carrying. Ideal for men, this telescopic umbrella has a substantially bigger canopy than the standard telescopic umbrella, measuring 68cm. Therefore these printed umbrellas provide more superior rain coverage. You can opt for the standard metal shaft and ribs or upgrade for ultra strength by going for fibreglass ribs. It also comes with a neat automatic open and close system. 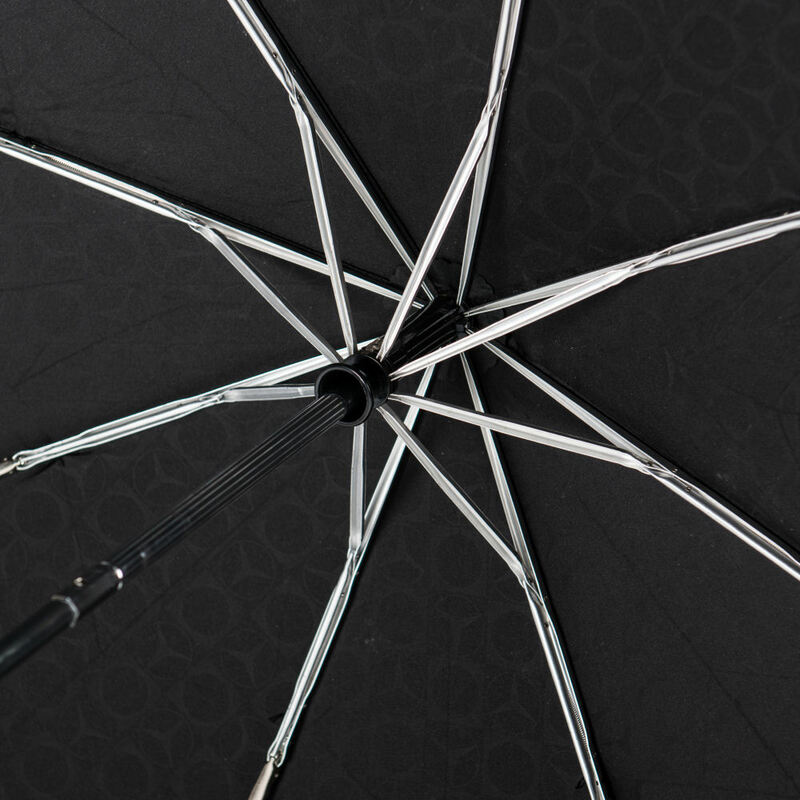 These printed umbrellas combine almost the impossible, a large canopy with a compact brolly. It’s telescopic collapsible shaft means it can be stored and carried in a compact state . 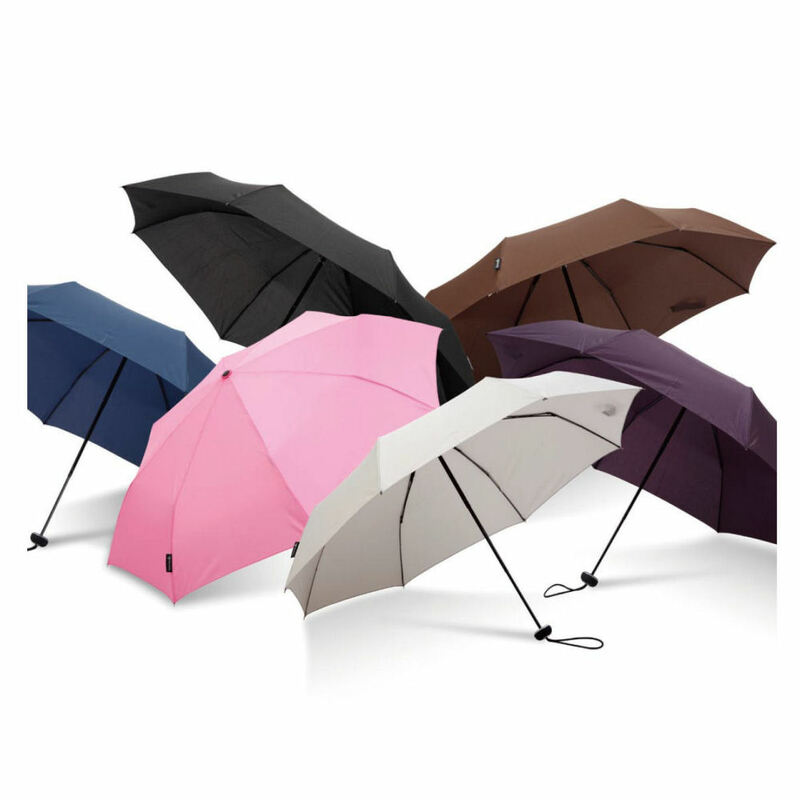 Make your printed umbrellas extra special by opting for a double layered canopy in an array of different colours. Also available with crook and straight handles are options. Here at Umbrellas & Parasols we specialise in customising printed umbrellas and parasols specifically to our client’s requirements. 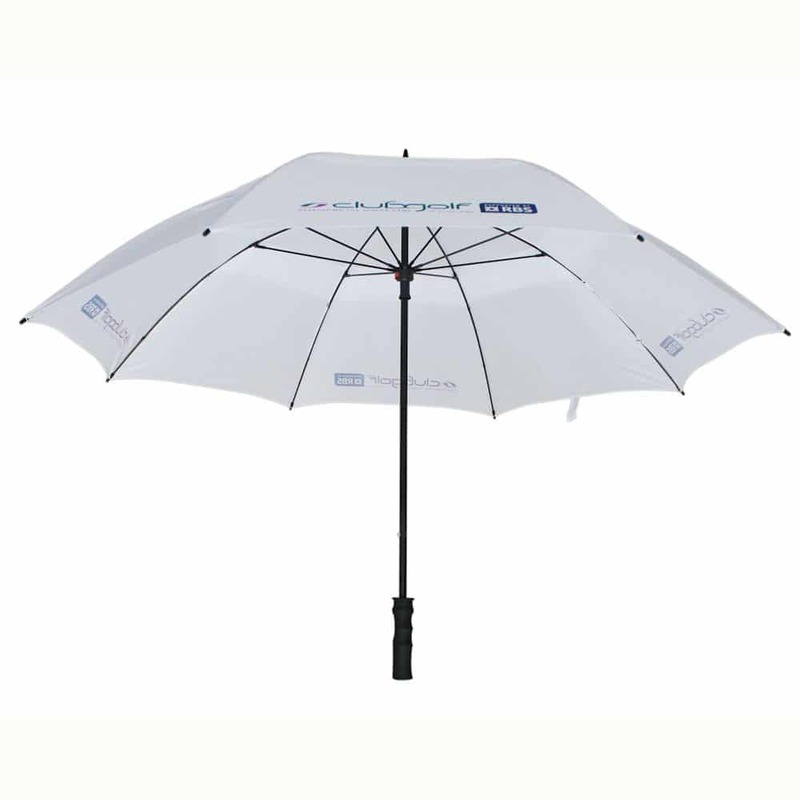 This means we have a full and extensive range of promotional umbrella branding options, so you end up with a set of printed umbrellas that is completely attuned to your needs. 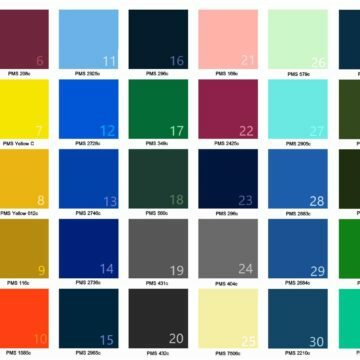 We custom-make all of our printed umbrellas which allows us to easily – and cheaply – add different finishes, umbrella components or branding options to your personalised printed umbrellas . As part of our service we are on hand to advise and guide you so if the number of options are a bit overwhelming just give us a call. We would be happy to offer some friendly guidance on what would work best for your brand as well as within your budget because it is important to us for you to get your branding effectively communicated. 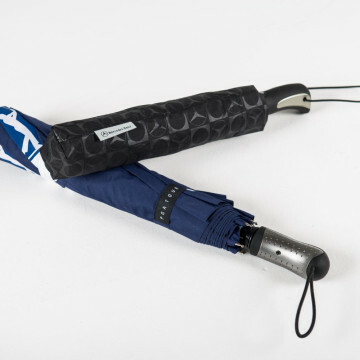 Why not take a browse and see what finishes and printing techniques you could adopt to therefore make your promotional umbrellas truly stand out from the crowd.